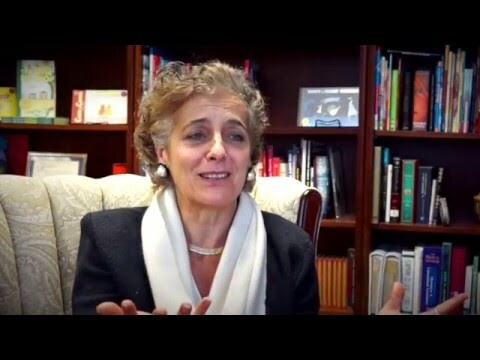 Françoise Mouly has been art editor of The New Yorker since 1993 and is the publisher and editorial director of TOON Books. 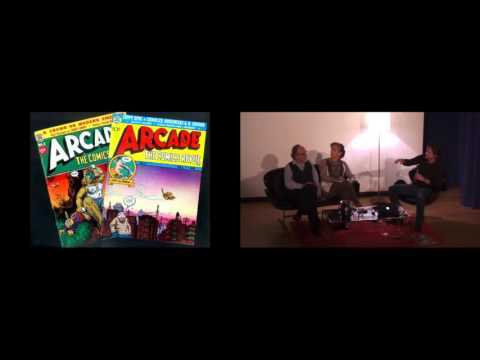 Since 1980 she has founded and coedited (with collaborator and husband Art Spiegelman) the groundbreaking comics anthology RAW; the New York Times-bestselling Little Lit series; and the TOON Treasury of Classic Children’s Comics. TOON Books, which Ms. Mouly launched in 2008, is an imprint of comics for early readers and has garnered numerous awards including the Theodor Seuss Geisel Award given to “the most distinguished” book for beginning readers. In the Fall of 2014, Ms. Mouly launched TOON Graphics, a line of comics for ages eight and up which include Hansel & Gretel by Neil Gaiman and Lorenzo Mattotti, and Lost in NYC: A Subway Adventure by Nadja Spiegelman and Sergio Garcia Sanchez–the book chosen to represent New York State at the 2016 National Book Festival in Washington DC. In 2017 she collaborated with Nadja Spiegelman to publish Resist! a political newspaper. Mouly is the editor of Best American Comics 2012. 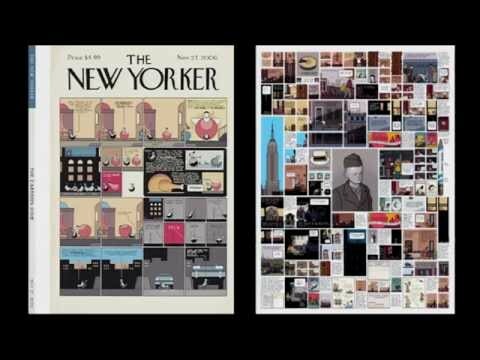 In 2012 she released Blown Covers, about the creative process behind New Yorker covers and Postcards from The New Yorker: a Hundred Postcards from Ten Decades. Jeet Heer’s In Love with Art, the first biography of Mouly, appeared in 2013. 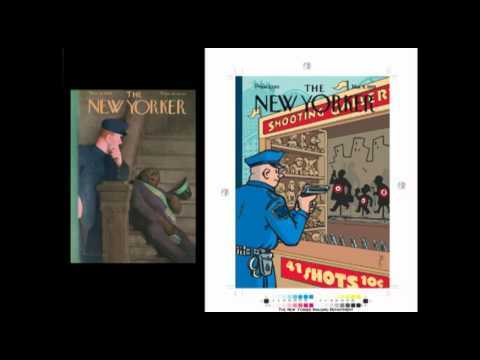 Mouly has curated exhibits internationally and lectured extensively on the art of New Yorker covers. In 2001, she was named Chevalier in the order of Arts and Letters by the French Ministry of Culture and Communication, and in 2011, she was awarded France’s highest honor, the Ordre National de la Légion d'Honneur. She has received an Honorary Doctorate in Fine Arts from Pratt Institute and multiple awards including the Richard Gangel Art Director Award from the Society of Illustrators. 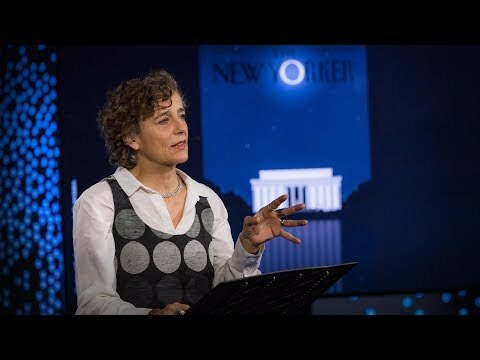 In September 2014, she was awarded the Eric Carle Museum Bridge Award for “sustained achievement in the realm of the illustrated book for young people.” In November 2015, Ms. Mouly received the Smithsonian magazine’s Ingenuity Award for her work in Education, calling her a “transformative figure in comics.” In 2016, Ms. Mouly was nominated for the second time for the Will Eisner Hall of Fame.